I have had the privilege of working with Restore Therapy for more than twenty years. Together USA and Restore Therapy have partnered to strengthen census and bring good outcomes to the customers we serve. Restore Therapy represents a company with vision, diligence and dedication to producing best practices in the field of therapy rehabilitation. Simply put, Restore Therapy does not just promise great therapy, they deliver it. Restore has provided superior therapy services to our residents for the last twenty years. Their professional therapy teams continue to work very well with our skilled nursing staff with a team approach and caring compassionate attitudes. I have been in this business for many years and Restore Therapy is the best I have seen. Not only have they excelled in rehabilitating our residents, they have partnered with us to help train our staff in ways to increase our short term rehab patients. Furthermore, Restore Therapy facilitated in eliminating the communication gap between our MDS Coordinator and therapists which has allowed us to maximize reimbursement. Hands down, Restore Therapy is the complete package! 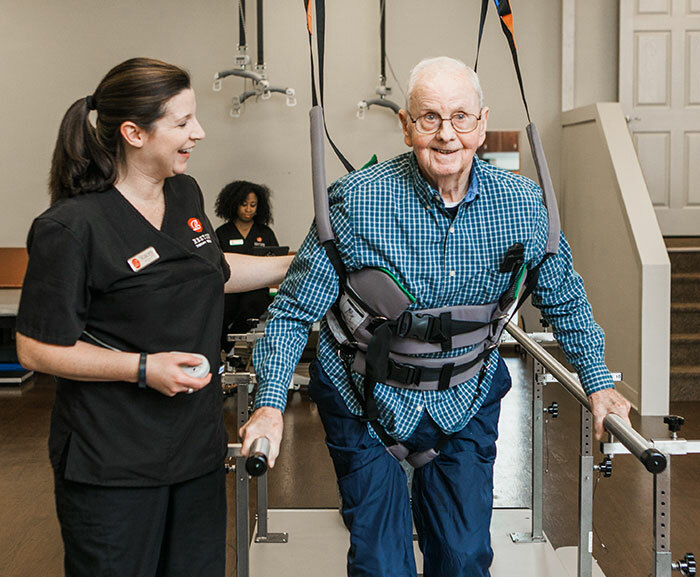 With nursing facility waiting lists being a thing of the past, Restore Therapy understands the value of building outcomes oriented rehabilitation services as well as programs to reach and exceed your census expectations. 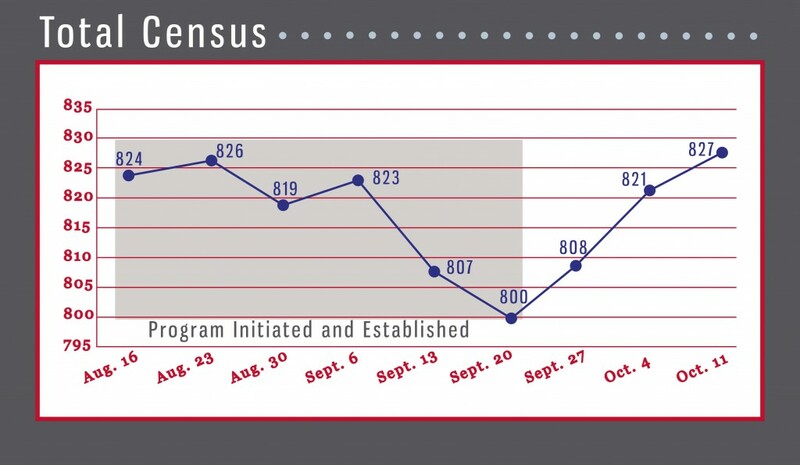 Restore Therapy has established a proven, census building program centered around each individual customer’s needs. In most cases, we are able to help make a positive trend in your census without additional sales investment or hiring additional staff.